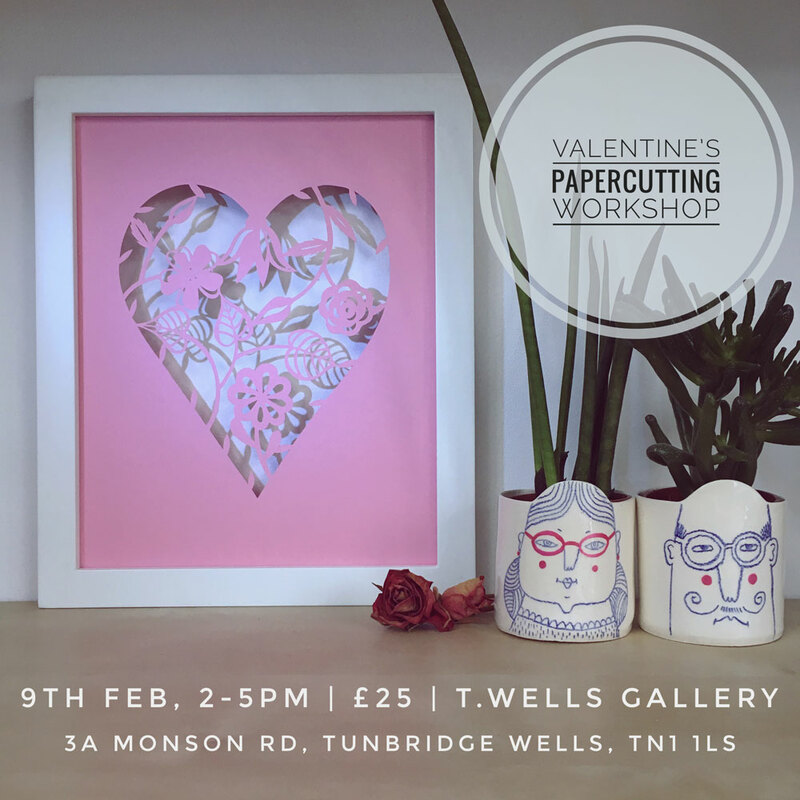 On 9th February I will be running a workshop in the centre of Tunbridge Wells. The theme? Love of course!